Alpen Schatz (Alpine Treasures): ALPEN SCHATZ IN THE NEWS! ALPEN SCHATZ IN THE NEWS! Fine Alpine Treasures...and More Cowbell, too! Alpen Schatz was recently featured by the Colorado Tourism Office as being a unique, one of a kind shopping experience. Beyond Colorado Casual - Boutique Shopping Hot Spots, came out in the summer edition of ALIVE - a Colorado Summer Travel Magazine - a Colorado Tourist Board publication. Alpen Schatz was selected as one of only ten boutiques in the State of Colorado as a totally unique shopping experience! Check-out the full story HERE. 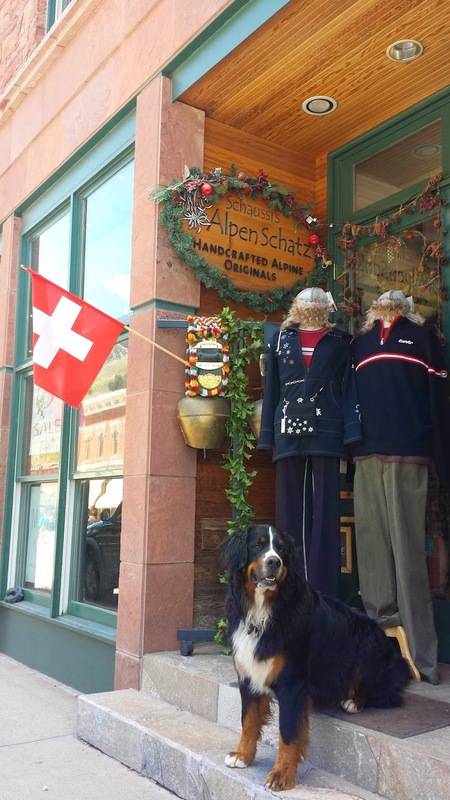 We hope to welcome you in Alpen Schatz - our Alpine Lifestyle Boutique in beautiful Telluride, Colorado, in the near future!